A few people said they liked my little painting of Porthlow and Taylor's Island, with Samson in the background, so I had a few printed up as postcards! 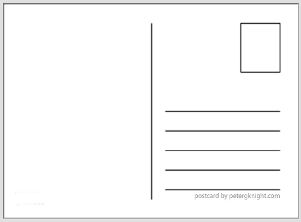 They are quite nicely printed on glossy card with a regular post card reverse side. 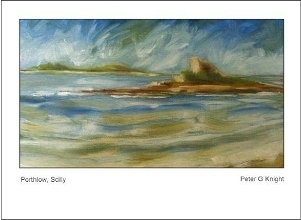 And for those of you thinking "It's Porthloo, not Porthlow", I'm reliably informed that it can be either!